The establishment of the first fur workshop under the name Karatzas Furs, was at the center of fur production, Kastoria city. The philosophy of the house ever since was to create a brand of exclusively high quality fur that would stand out for its lightness, softness and comfortable wear. 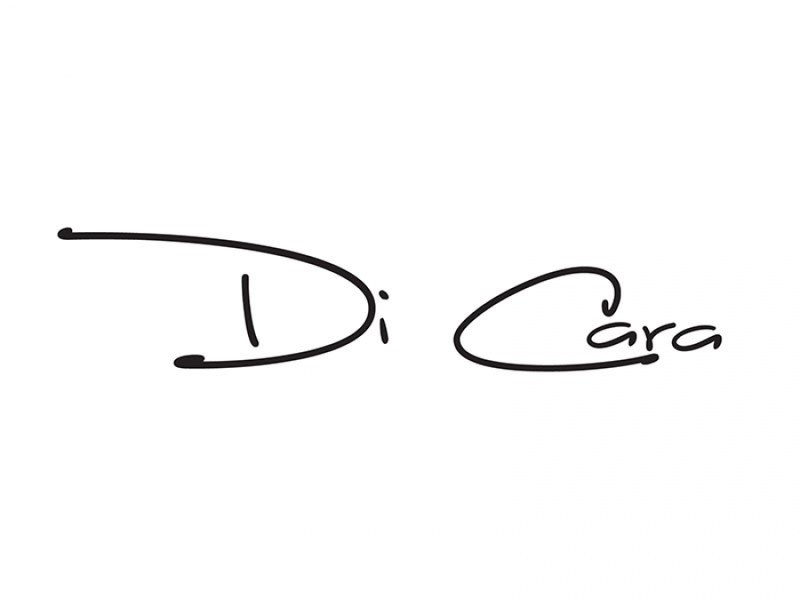 The Di Cara line was created much later to correspond to the growing fashion industry and make fur garments, a new modern item of clothing. The constant research for the newest tendencies and best materials when combined to the classical processing methods of the house, become the criteria for modern design and elegance. Through years Di Cara fur house has successfully built a strong reputation for its sophisticated fur line of exclusively high-quality mink, sable, lynx and chinchilla collections.